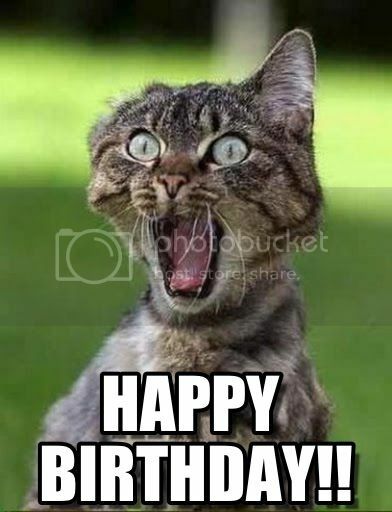 This website is written in "catspeak"
Happy Birthday to my hubby and CCM!! Happy birthday to you Neil. Neil Corwin Happy Easter all you Cathuggers! You too Neil, Happy Easter!! Neil Corwin HAPPY NEWYEAR EVERYBODY!! Thank You I like tummy rubs.. meow..
cats/cathugger- music(all types)- houseboat living with my furmily!